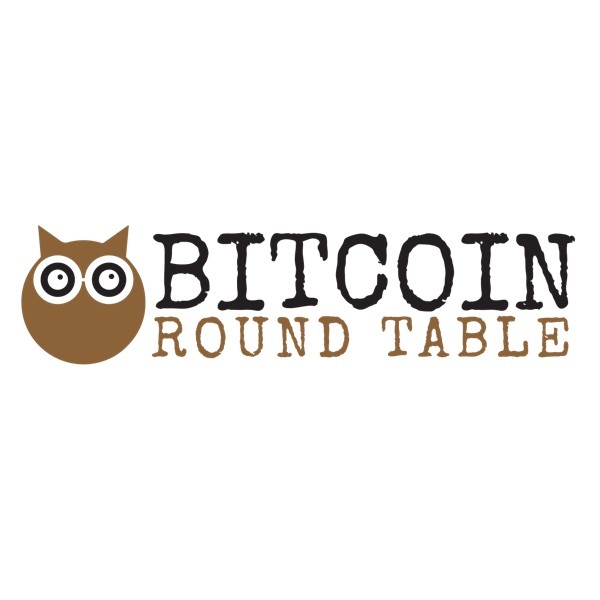 Bitcoin Round Table | Listen Free on Castbox. Hosts Darren and Vince talk about Bitcoin week by week! A quick chit chat about all sorts today including our favorite subject, Crypto and some hot topics World Wide including Brexit and the Social Credit system in China. Enjoy! Check out our interview with Ryan, The Mighty Eutsey - our guy giving us the Crypto Scoop down in the States!We interviewed Ryan a few months back - he loves Crypto (especially Ripple) and is great to chat to.Tune in! We LOVE quizes so why not combine the two things we love, Crypto and Quizzes! This is our SECOND Bitcoin quiz as we pitch Darren and Vince in the ultimate showdown - quick fire questions on Crypto and general knowledge. Thanks to Chartcons.com for soe last minute help with general knowledge questions! Not much going on with Bitcoin this week so we chat about a new invention from some kids from the UK - Condoms that can detect STIs. Our resident Tom Brady fan, Vince defends his claim that Brady is the all time Goat, and then we chat about a new documentary on Netflix about Hugh Heffner.Lots of fun this week. Stay warm, all those in and around Toronto!